WHISPER RIDE CRUISER The Step 2 Whisper Ride Cruiser is a stylish and thoroughly well designed ride on/pushalong. As the image above shows, this product is sleek and realistic in design terms, but it isn’t realistic in a grungy way, the styling of the car makes it look fast and glamorous – it’s the .. The Step 2 Whisper Ride Cruiser is a stylish and thoroughly well designed ride on/pushalong. As the image above shows, this product is sleek and realistic in design terms, but it isn’t realistic in a grungy way, the styling of the car makes it look fast and glamorous – it’s the kind of car that children find exciting! The Whisper Ride Cruiser comes with some nifty in built features – whisper wheels for reduced ‘road’ noise, large under seat storage for all those travel essentials (you might be amazed at what children manage to tuck away in this ample space! ), cup holders, adjustable seat belt, a fold over handle for easy transport and of course a steering wheel with honking horn! The product comes in blue or pink version. Please note there is a maximum weight on this product – children (or adults!) weighing 50 lbs (around 23kg) should not use this product. This kind of product is not just about fun for kids – there are many benefits…the need for a ‘back seat driver’ i.e. a parent or other adult pushing the toy & child along leads to many of those golden moments – parents tell us with a smile about the experience of pushing their child around the garden or other location while their child screams delightedly! The horn, steering wheel & storage also help the child to develop physical dexterity/sensory understanding of the world around them, as well as stimulating imaginations with active role play. 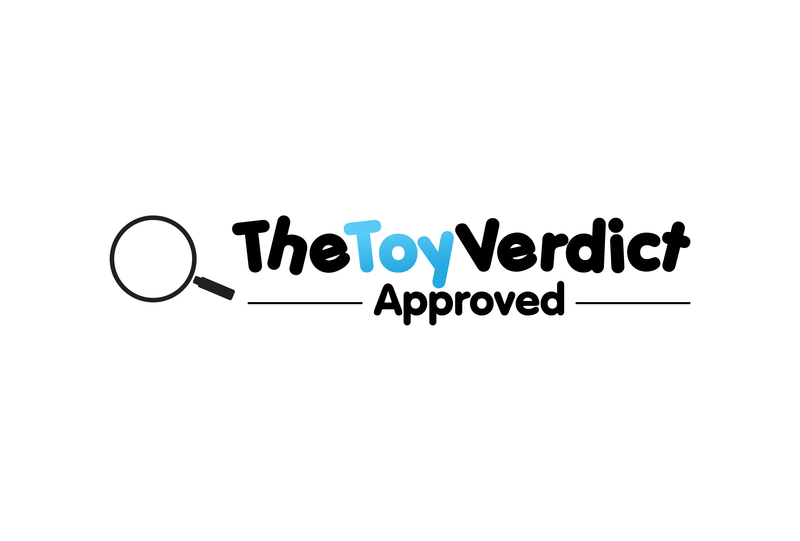 THE TOY VERDICT: The Whisper Ride Cruiser from Step 2 is a sleek ride on/push along toy with great styling and realistic car like design. Recommended!